In this day and age, when providers are switching EMRs right and left, we all know that they went wrong in one crucial part of their EMR purchase: vendor selection. While there are many different methods of EMR vendor selection used by medical practices, many of them have been left wishing they had used a different method, or chosen a different vendor. EMR vendor selection is very important for many reasons. In addition to poor selection being problematic for physicians who wish to attest to the stages of meaningful use, choosing the wrong vendor can also result in implementation and utilization issues. A great deal of research is required prior to choosing your vendor. Research is the only way to ensure that you've made an excellent choice, and that you'll be able to enjoy all of the benefits of your EMR system. As you begin to look at EMR vendors, here are a few key areas you'll want to pay attention to that will help you make an excellent decision that you won't regret a few months or years down the road. 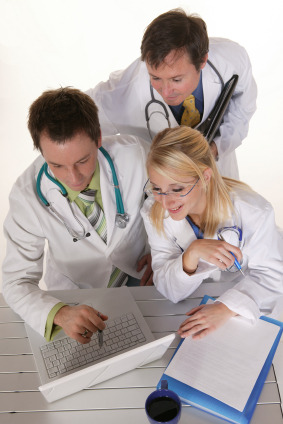 Coding Compliance Audit - Still a Good Idea for Physicians? This time I decided to write this post about a slightly different topic - Coding Compliance. As we discuss below, when physicians implement EMR or EHR, the need for a good compliance plan will not disappear contrary to what some physicians may believe. 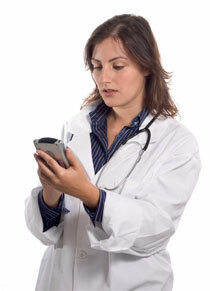 What's the most expensive cost element when you implement new Electronic Medical Records? If you answered "EMR software" - sorry, no cigar. While EMR / EHR software isn't cheap, it's a one-time expense. If you chose "Workstations and monitors" you're still on the wrong track. Workstations and monitors with more than enough power for EMR cost under $1000. If you answered "Training and Change Management," you may select the kewpie doll of your choice - you're absolutely right. This cost component is perennial and has no end! When you take on the onerous task of selecting the right EMR Software (aka EHR Software) for your clinic yourself, you may unknowingly do many little things that will surely lead to selection of software that is not right for you. They will result in costly and frustrating mistakes that can come as a surprise and hit you hard when you least expect them. 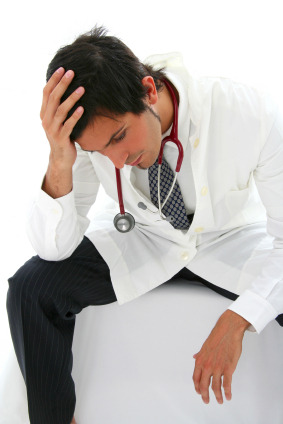 You probably spent several months in EMR vendor selection process. Right? Did you realize that you need to spend at least as much time in planning your EMR implementation, if you want to ensure a successful Electronic Medical Records implementation.